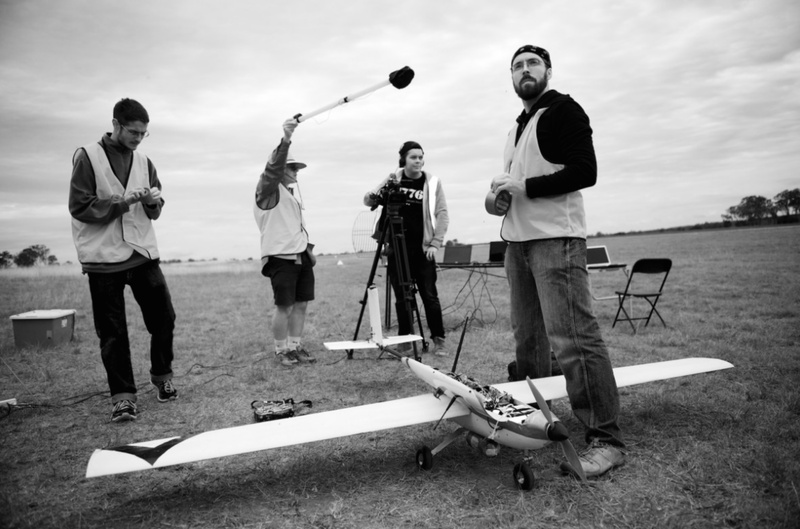 The photo albums for the 2014 UAV Challenge Outback Rescue are now available online. Thanks to Stefan Hrabar (CSIRO) for taking most of the photos and for putting together the albums. This has been a huge amount of work. Thanks also to CSIRO for hosting the photos from the UAV Challenge.